The secret to global food security? Support local farmers and agribusiness. The Global Food Security Reauthorization Act offers a better way to fight hunger. The West Africa Ebola crisis that began in 2014 brought devastating impacts on Liberia and surrounding countries. Thousands died, unemployment rose by almost 50 percent due to panic and quarantine measures, and many could not get enough food for themselves and their families. Throughout all this, Fabrar Rice, Inc. – a Liberian rice processing start-up led by CEO Fabio Lavelanet – was one of the few businesses able to stay open. The company’s relationships with Liberian rice farmers and the work they had done to expand Liberia’s commercial rice sector enabled them to sell their locally-grown and processed rice to the UN World Food Programme to feed many affected by the Ebola crisis. This inspiring story provides an important example of how crucial strong local agricultural supply chains are to a country’s ability to overcome food insecurity and recover from emergencies. 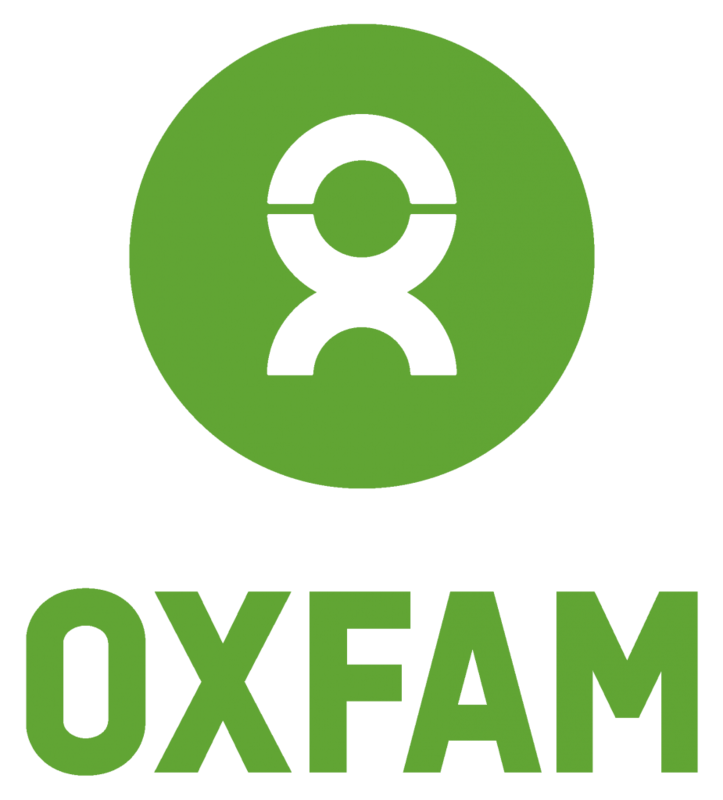 This is why Oxfam is advocating in support of the Global Food Security Reauthorization Act, a piece of legislation which guides the US government’s approach to supporting agriculture development overseas. The Global Food Security Act, originally authorized in 2016, makes important effectiveness, efficiency, and accountability improvements specifically to Feed the Future programming. These programs direct the use of US foreign assistance to support long-term solutions to hunger and poverty, such as strengthening the agriculture sectors of developing countries, to end hunger and poverty in some of the world’s poorest countries. Such programs were instrumental in strengthening Fabrar Rice into the company it is today. 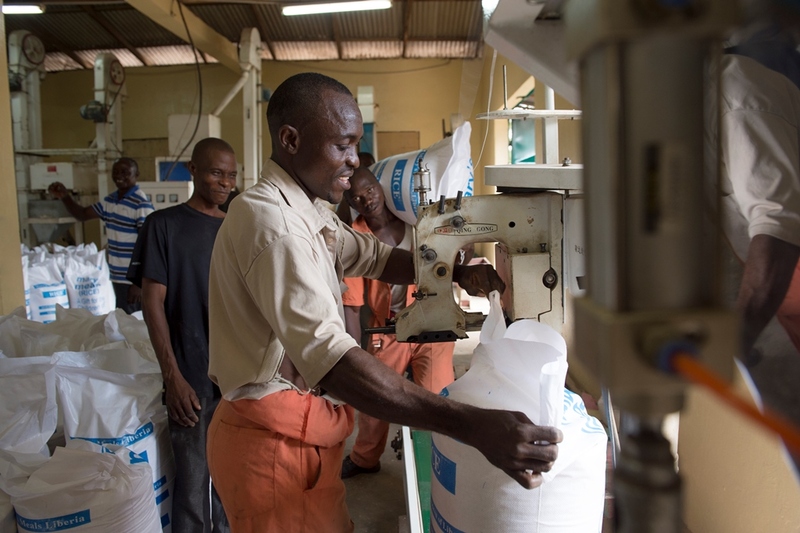 USAID’s Food and Enterprise Development Program, the largest Feed the Future project in Africa at the time, helped the company double its rice production and improve local milling capacity by financing the purchase of Liberia’s first automated rice milling machine. In addition, through USAID’s Liberia Agribusiness Development program, another Feed the Future activity, Fabrar Rice obtained a loan guarantee to establish a long-term buying deal with a Liberian farmers’ collective. American tax dollars are doing good work. At a time when no banks in Liberia offered financing for farm and agriculture enterprises, the necessary infrastructure did not exist, and Liberia was importing 80 percent of its rice while local growers could not compete with overseas prices, Fabrar Rice accomplished an incredible feat to become Liberia’s first privately-owned commercial rice company. Even while American food aid programs are politically constrained from buying more from local sources like Fabrar Rice, this enterprise continues to give local farmers a chance to make a living, support their families and feed their country in the future. In a nation like Liberia, where the majority of the population works in agriculture and live under the poverty line, more successes like this can make a huge difference for the future. The prospects are positive for The Global Food Security Reauthorization Act. In the House, the bill is championed by Representatives Smith (R-NJ) and McCollum (D-MN). It passed out of the House Foreign Affairs Committee in April and may come up for a vote in the full house this month. In the Senate, Senators Casey (D-PA) and Isakson (R-GA) introduced companion legislation that passed out of committee in May. While both versions of the bill enjoy bipartisan support in the House and Senate, there is no guarantee it will be passed. The current version of the bill expires this year, so continued Congressional support is crucial.